Theranos, the privately held blood-analysis company valued at $9 billion, faces new charges of finagling with its herpes test, a product essential to its success, according to the Wall Street Journal. Unless the firm wins vindication from independent experts, the damage may be too serious to fix. That harms similar startups, whose survival depends on investor trust. The U.S. Food and Drug Administration is investigating claims by former employees that Theranos continued administering tests despite allegations of inaccuracy. One contention is that the company modified its equipment while its herpes study was already underway. That would be a fundamental violation of research practices. The company denies it did anything wrong, and says it provided complete and accurate information to regulators. This isn’t just any kerfuffle. A big part of Theranos’ valuation is based on its proprietary technology for detecting medical conditions cheaply and effectively, using miniscule blood samples. The company aims to roll out more than 100 tests with the FDA’s blessing. The problem is that Theranos hasn’t subjected its technology and methods to experts’ strict review. With the news of the investigation, its precarious situation could reflect badly on all so-called unicorns, private startups ostensibly valued at $1 billion or more. There are more than 140 unicorns, according to CB Insights. While publicly traded companies must disclose reams of information, including audited financial statements, private firms don’t face anywhere near as much scrutiny. In fact, that’s one reason many large enterprises choose to remain private. The lack of disclosure means that investors must in many ways take what unicorns tell them on faith. That will be harder to do in the wake of Theranos’ self-inflicted wounds, a development that could hobble all single-horned creatures. 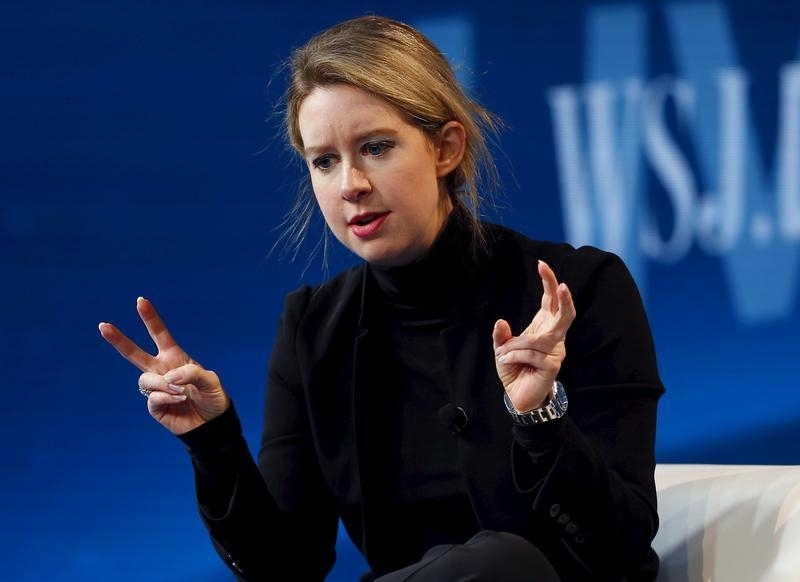 The U.S. Food and Drug Administration is investigating complaints filed by two former employees of Theranos, the Wall Street Journal reported on Dec. 21. One complaint alleges that the private laboratory-testing company instructed employees to continue tests despite accusations that its devices were flawed and lacked accuracy. A second complaint alleges the company started its study for a herpes test with partially assembled devices and then modified the machines while the study was in progress, attempting to improve their accuracy. Theranos claims its herpes test is evidence that its proprietary technology is both useful and reliable. It is seeking FDA approval to use the technology in more than 100 other tests. According to the Wall Street Journal, the company said it has not been provided with a copy of the first complaint so it could not evaluate it. Theranos said its herpes test followed scientific protocol, and it submitted complete and accurate information to the FDA.